The Madness of King George was adapted by Alan Bennet from his own play The Madness of George III. 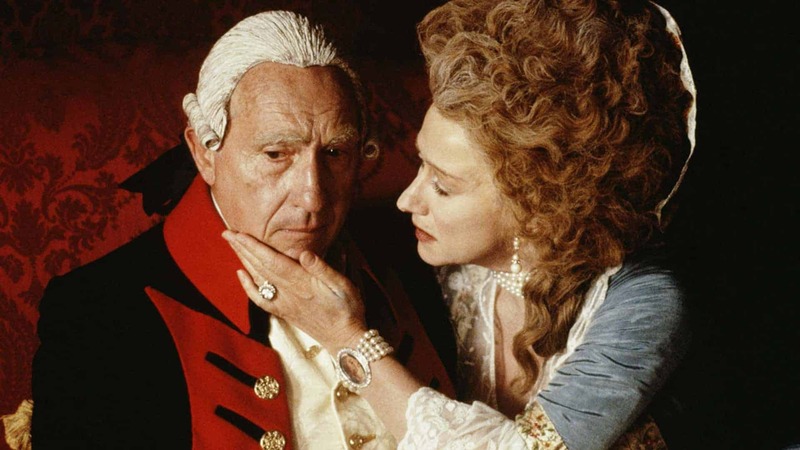 The film won the 1996 BAFTA Awards for Best British Film and Best Actor in a Leading Role for Nigel Hawthorne, along with 10 other nominations. At the Academy Awards® it won Best Art Direction, and was nominated for additional Oscars for Best Supporting Actress for Helen Mirren and Best Adapted Screenplay. Mirren also won the Cannes Film Festival Award for Best Actress and Nicholas Hytner was nominated for the Palme d'Or. It tells the true story of George III and his declining mental health, a problem little understood in 1788. As the monarch alternates between bouts of confusion and near-violent outbursts of temper, his hapless doctors attempt the ineffectual cures of the day. Meanwhile, Queen Charlotte and Prime Minister William Pitt the Younger attempt to prevent the king's political enemies, led by the Prince of Wales, from usurping the throne. 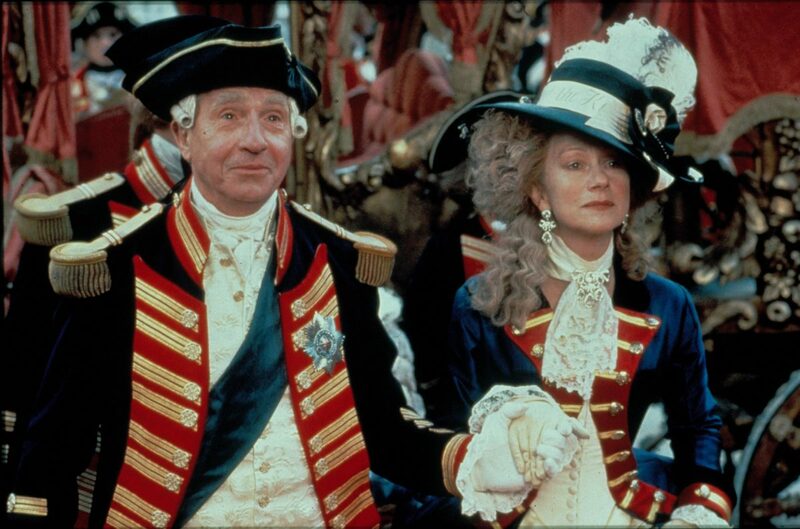 In 1999, the British Film Institute voted The Madness of King George the 42nd greatest British film of all time.